We all know assessing job candidates is difficult and highly subjective – especially when interviewers are not technical or domain experts. In many companies, there may only be one person who knows a great interview answer when they hear it. In many cases, these are busy hiring managers. Recruiters already put in the time and effort to talk to candidates, but our calls typically require a second or third call with someone from the hiring team. By introducing cooperative phone screens through the Honeit Interview Platform, Recruiters can facilitate advanced phone screens by asking the right questions, the very same questions Hiring Managers or Subject Matter Experts would ask. After a phone screen, Hiring Managers can hear audio highlights to quickly optimal next steps. If a candidate nailed their answers, let’s get them on-site quickly. No need for another one or two phone interviews. Even if the hiring manager wants a follow-up call to dig deeper, they’re already familiar with a candidate’s knowledge and experience, and can tailor the second conversation to HONE in on the remaining unknowns. This is also an efficient way for Recruiter’s to introduce high-potential candidates who may not check every box, but have the enthusiasm and motivation to make incredible employees. 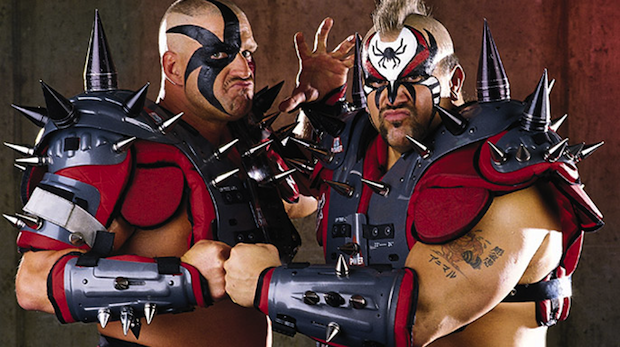 Interview “Tag Teams” also work well in staffing agencies or within recruiting departments. Junior recruiters can quickly share a few highlights with their recruiting manager or team lead, who have more experience to know a good versus great answer, without bothering the client. Now Recruiters don’t need to be an expert in every field we recruit for, we only need to know the right questions to ask, and who is better equipped to understand a good versus great answer. 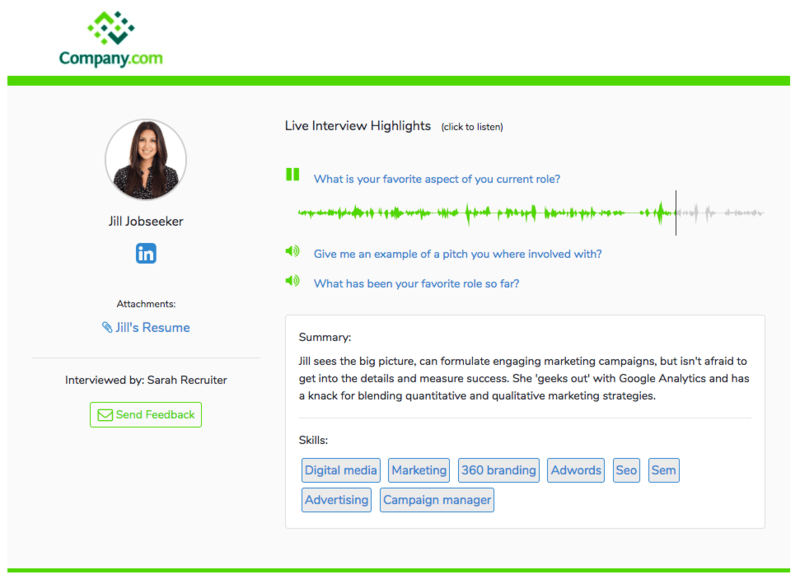 We’re excited to accelerate and improve the interview experience for everyone involved with the hiring process!